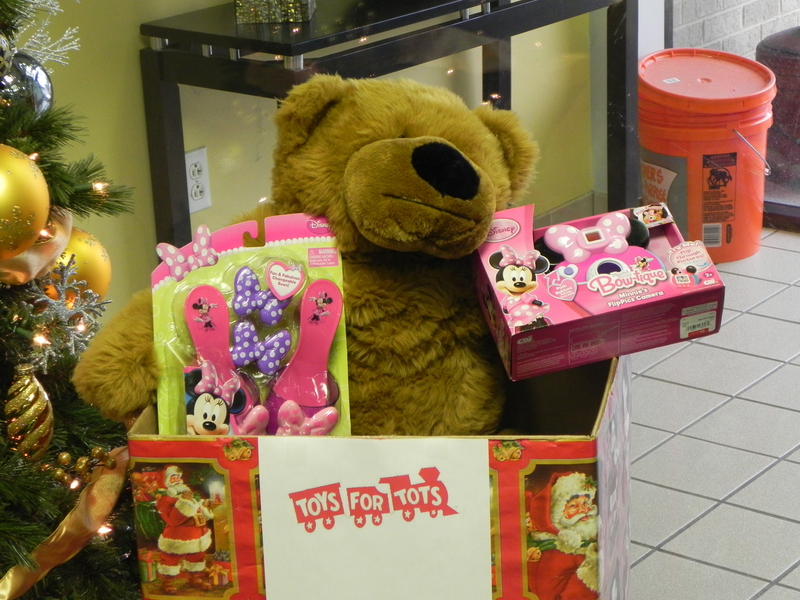 Nikon Metrology Donates to Toys for Tots! 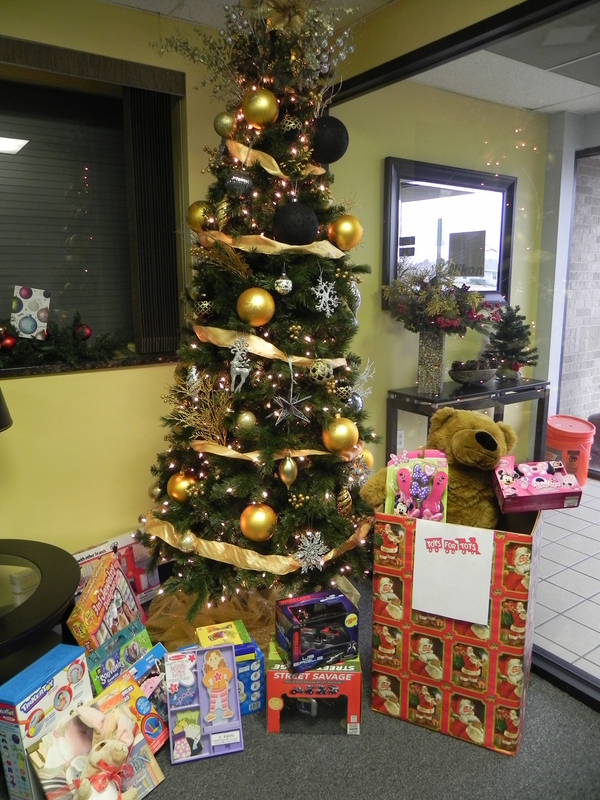 Nikon Metrology, Inc. once again carries on the tradition of collecting donations for the Toys for Tots Foundation. Employees have so much fun with this, we have made it a yearly tradition! We hope that once again, the children will enjoy these toys as much as we enjoyed collecting them. Happy Holidays!